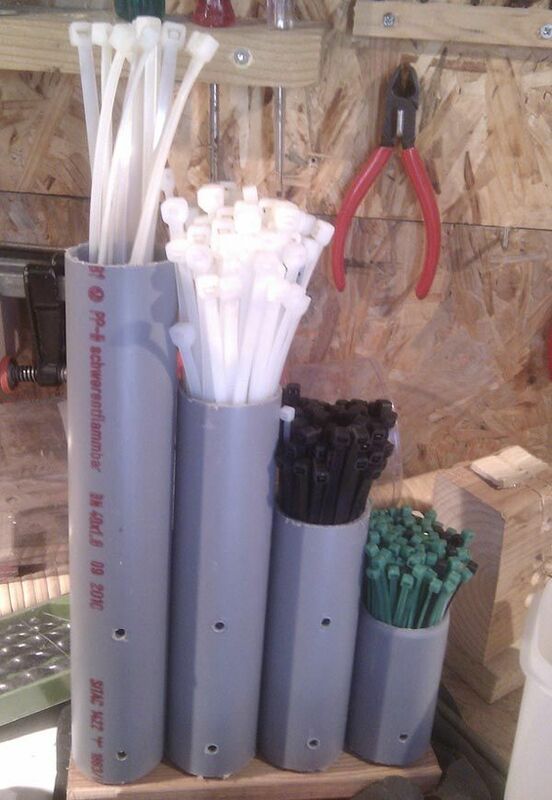 Available for free or cheap at all home improvement stores, PVC pipe is totally great for home storage and organization in different ways. 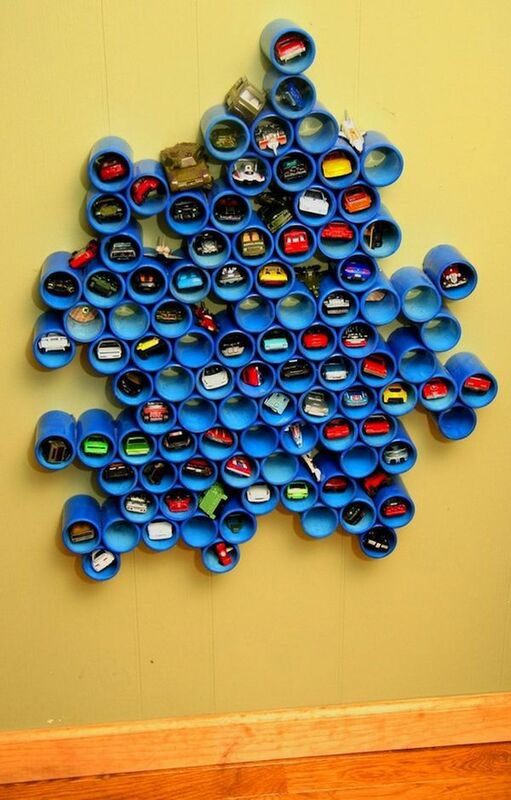 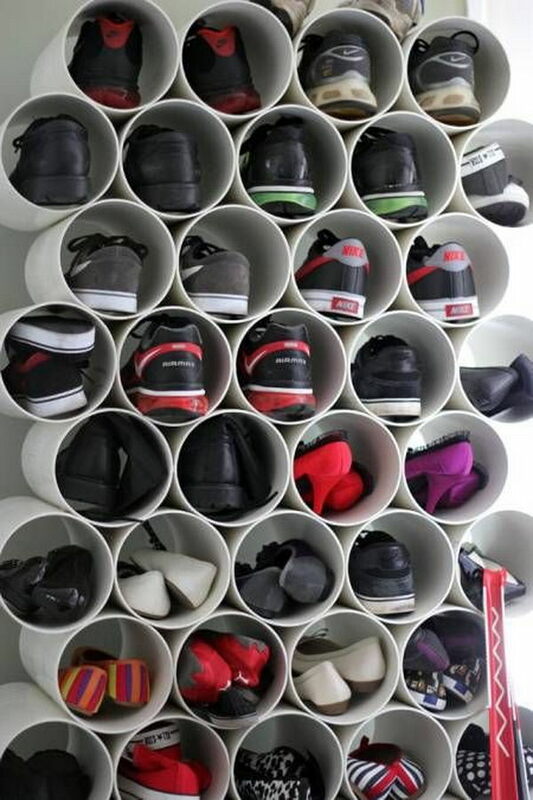 Take a look at these DIY PVC pipe storage ideas for inspiration. 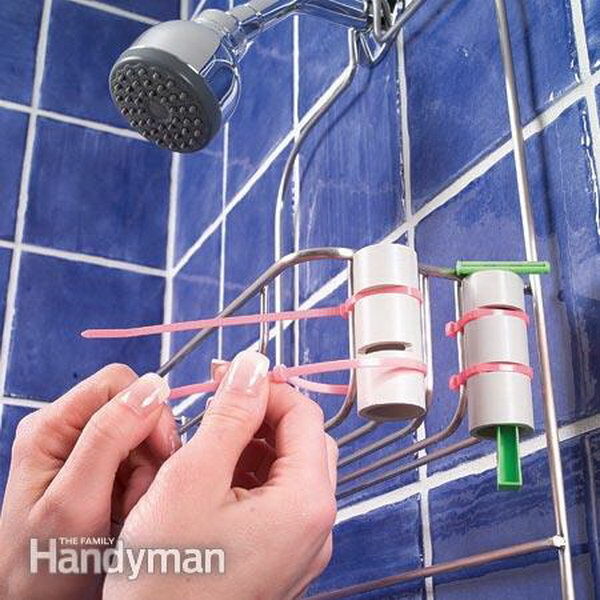 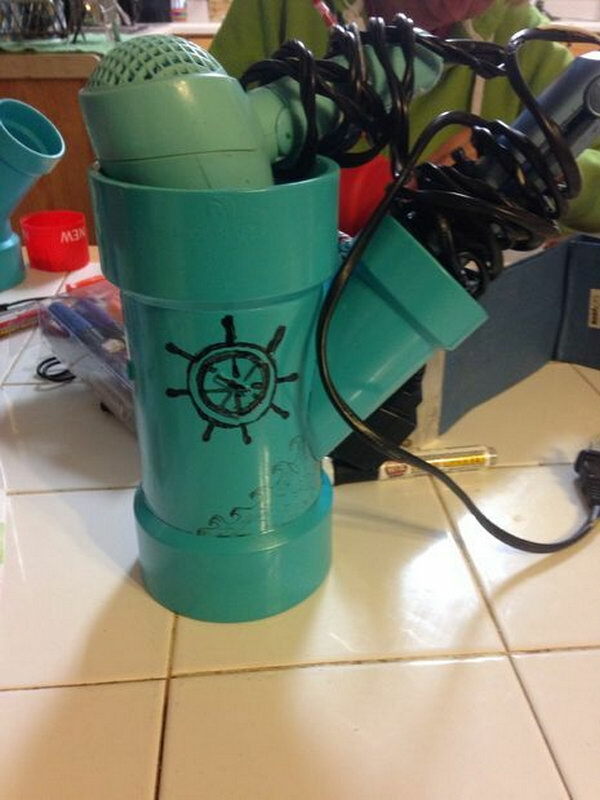 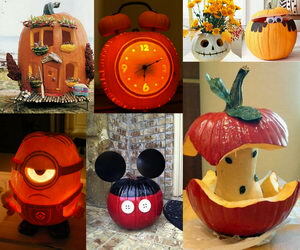 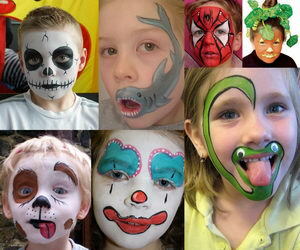 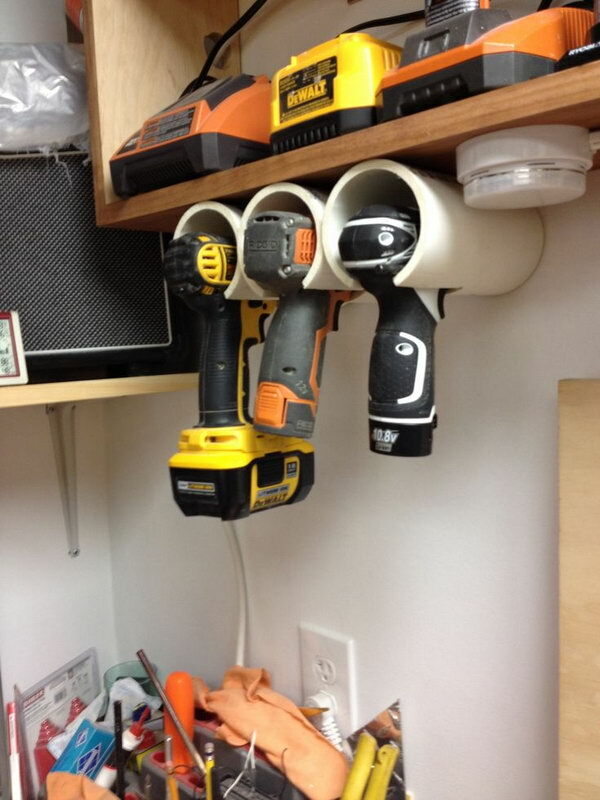 Refurbish the PVC pipes for toothbrush holders, hair dryer holders, toy storage, garage storage and kitchen organizing. 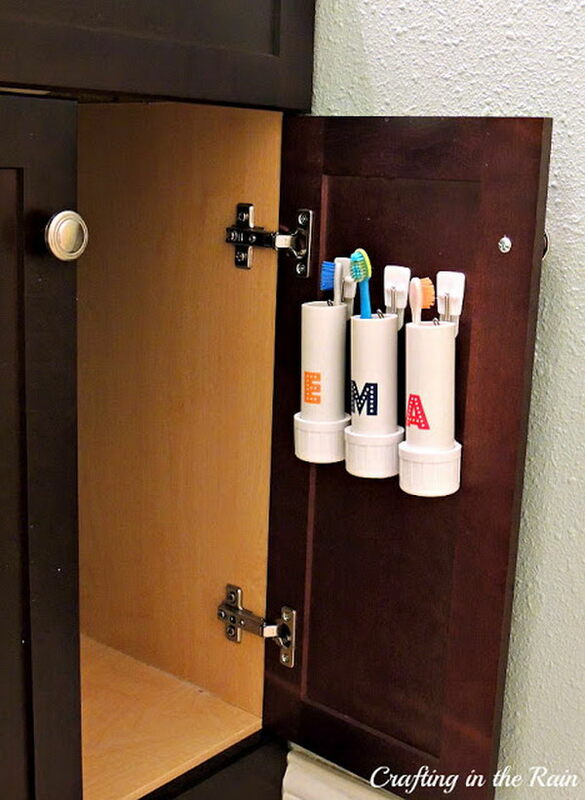 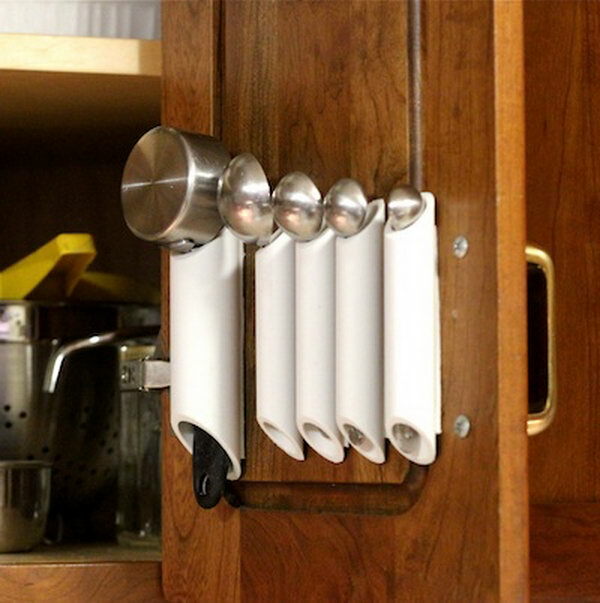 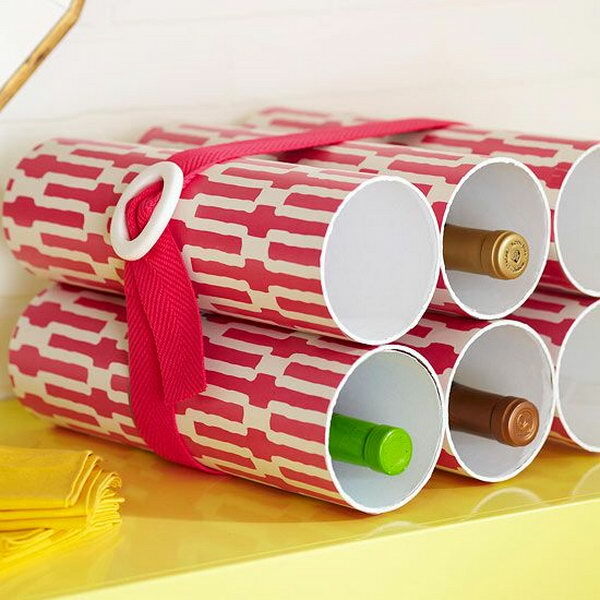 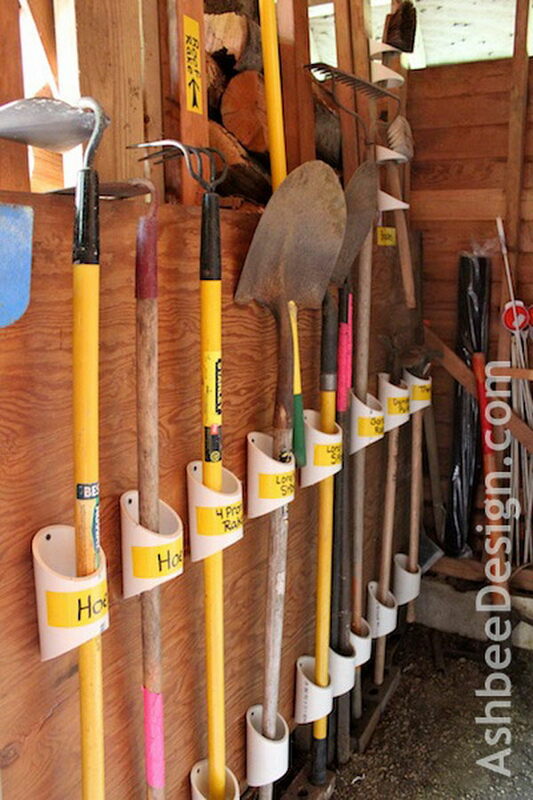 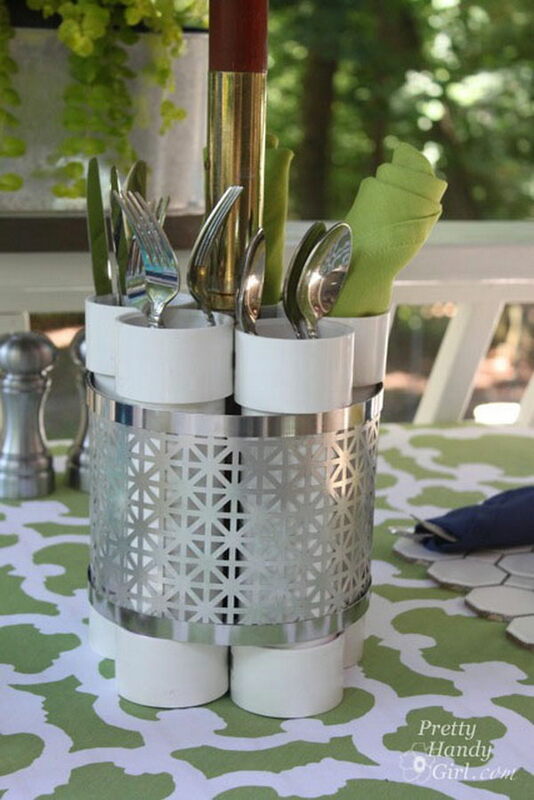 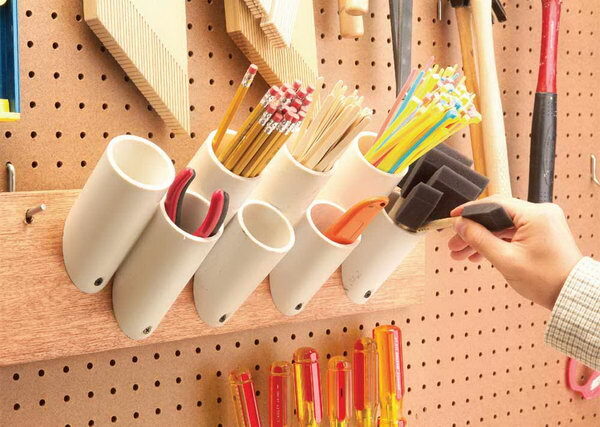 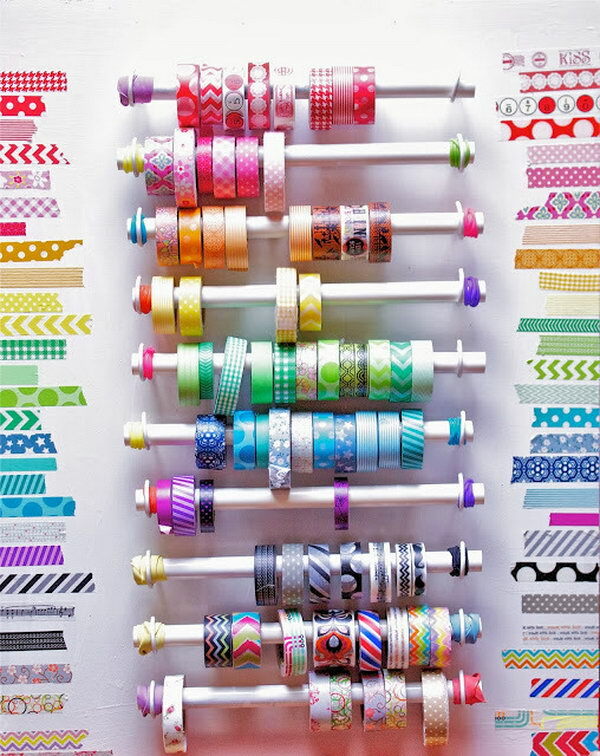 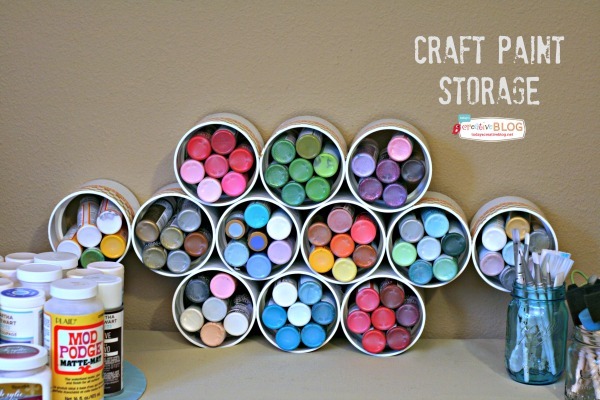 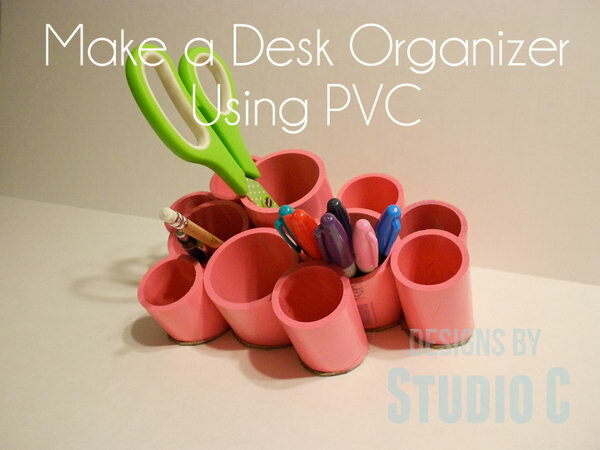 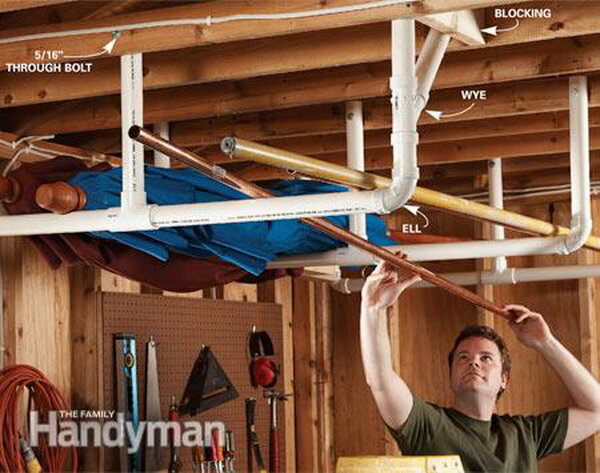 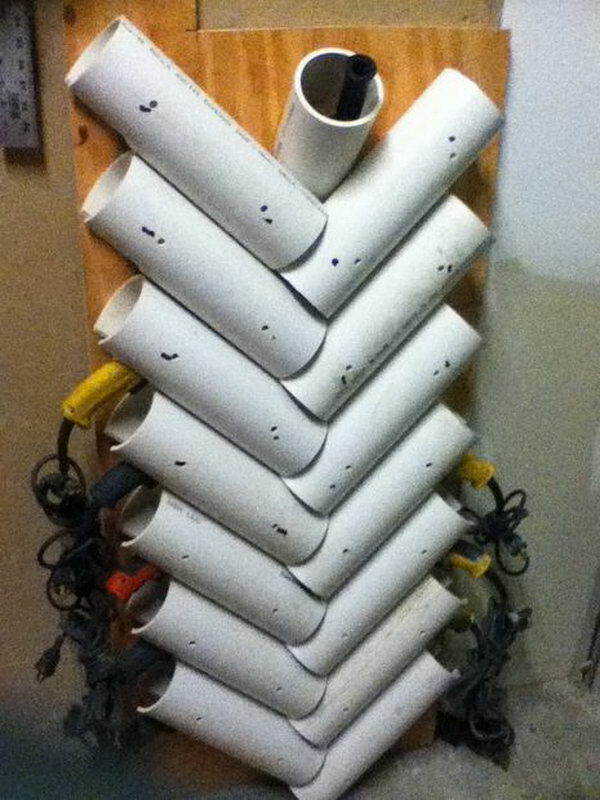 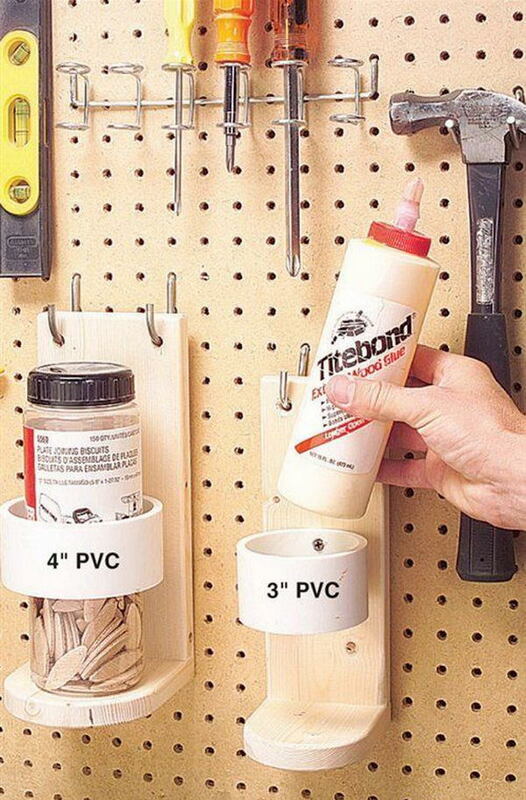 Use your PVC pipes creatively and keep your home organized and free of clutter.